1. The last date for receipt of entries is 13.12.2018. 3. 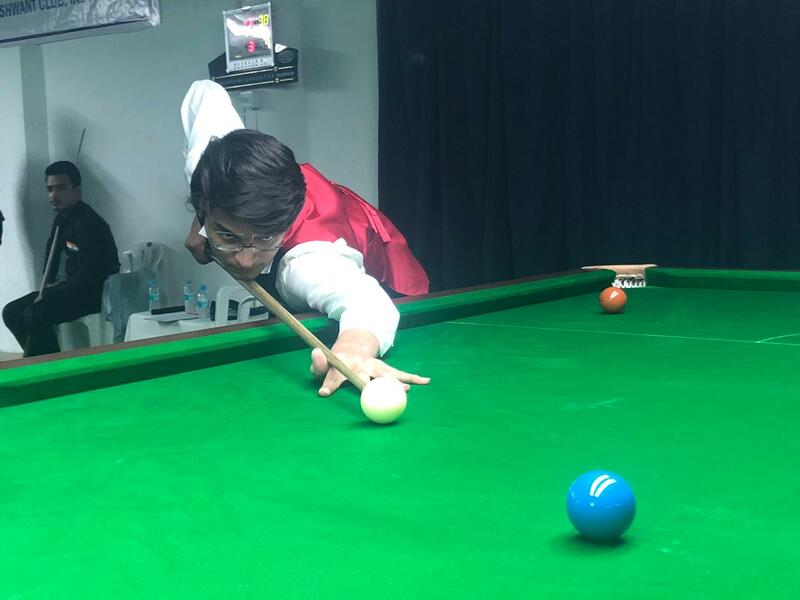 The entries for Snooker will be as per the quota circulated earlier whereas the entries for all other categories will remain the same as before. 4. What is mentioned as Snooker Qualifying will be double Elimination. 5. Entries will be accepted only if sent with the entry fee.